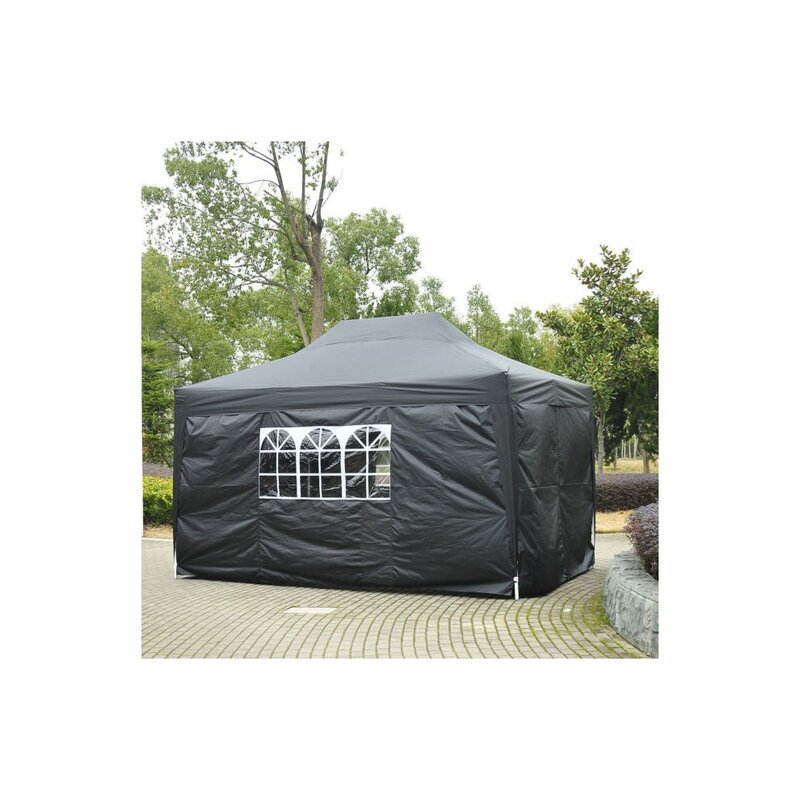 Whatever the occasion, this Outsunny 6x3M Garden Gazebo makes a perfect addition to your outdoor space. 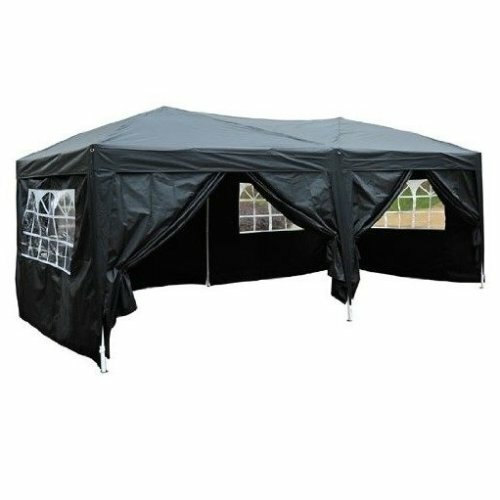 Whether you're hosting a family gathering, craft fair or summer party, it'll provide a comfortable cover for your guests. 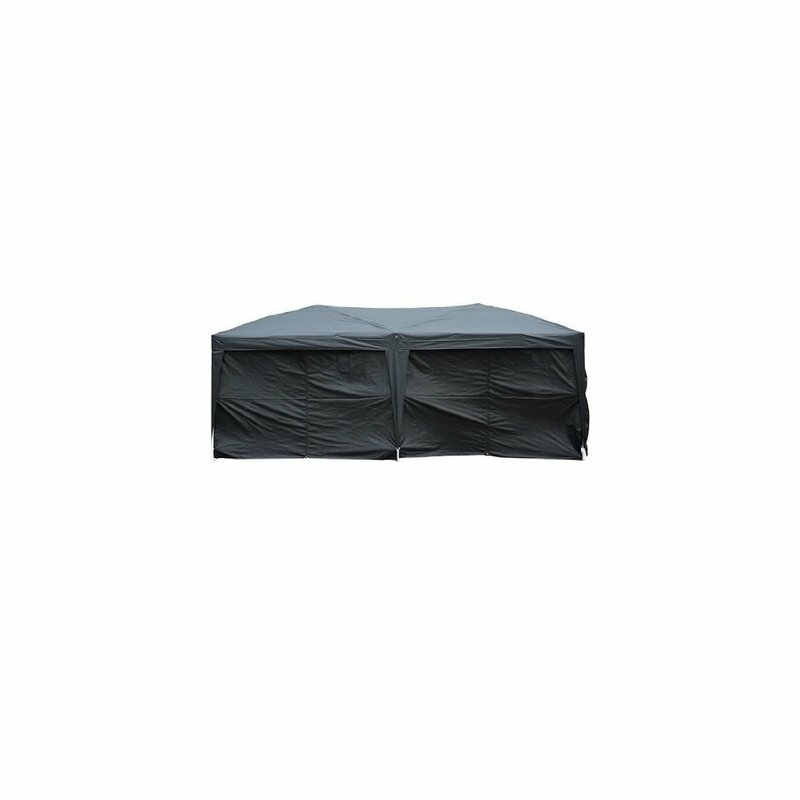 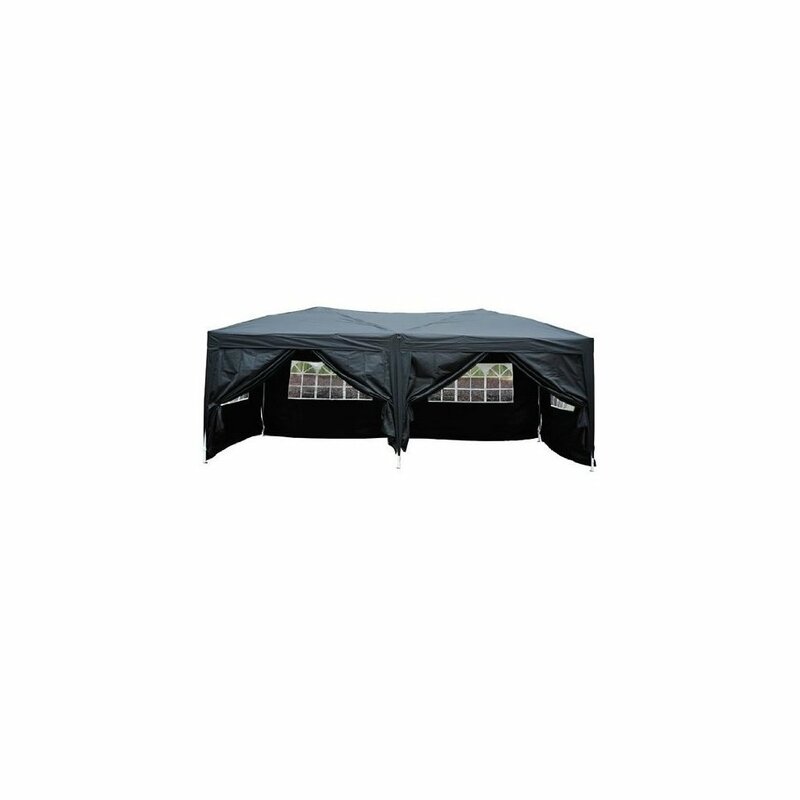 Featuring side walls that can be easily removed and attached with Velcro, it makes a versatile shelter come rain or shine. 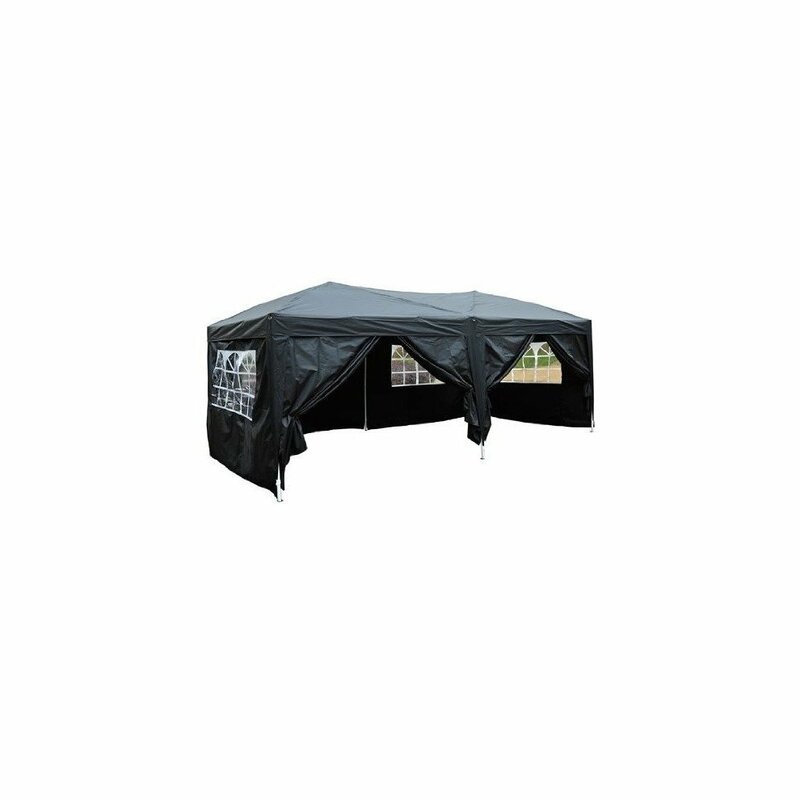 Thanks to its pop-up canopy, setting it up and taking it down is a quick, fuss-free task - leaving you with more time for entertaining and enjoying the lovely outdoors! 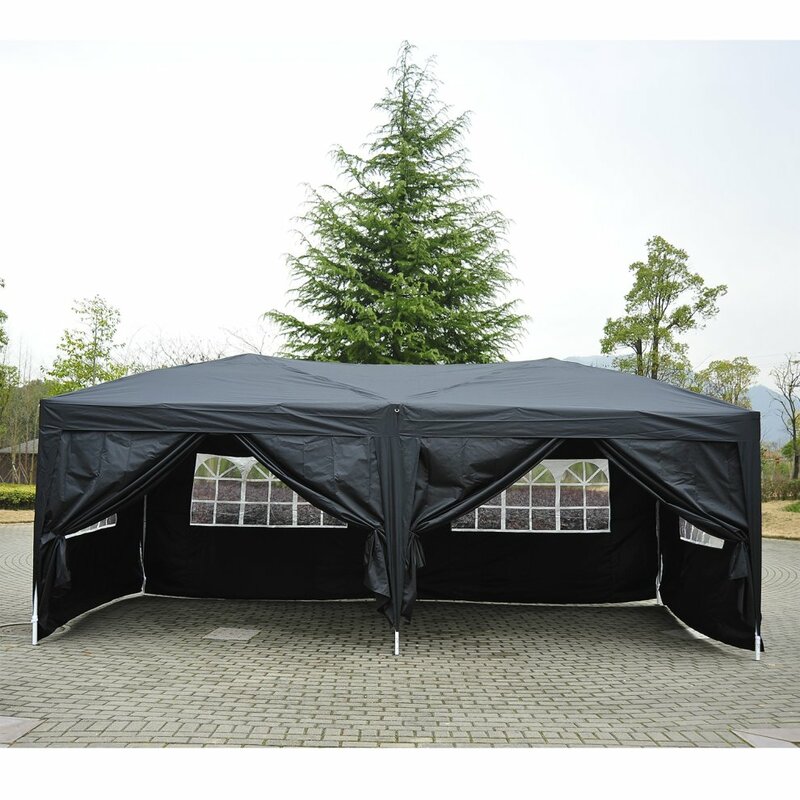 Its powder-coated steel frame is designed to withstand all sorts of weather, making it suitable for winter time, too. 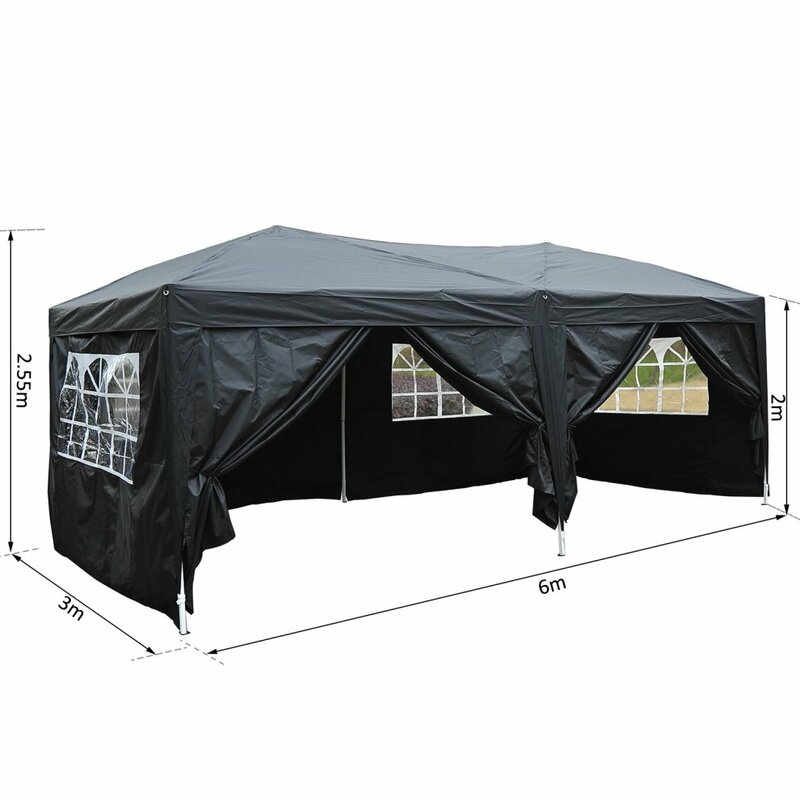 Ideal for use on both hard or soft ground, it'll open up a world of possibilities when it comes to socialising in the fresh air!